At D’SIGN’D AFFAIRS, we pride ourselves on our customer-oriented, attentive, and communicative approach to event planning. 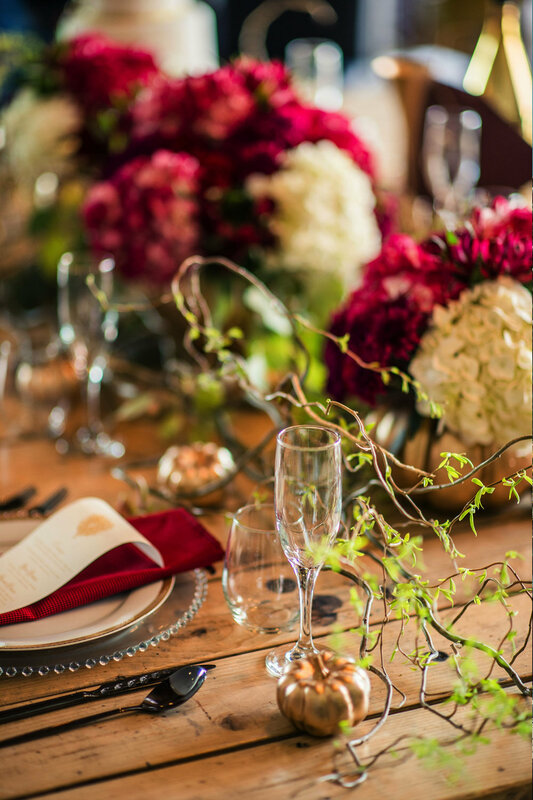 Our event consultants devote themselves to learning about each client, their personal tastes, and event desires. 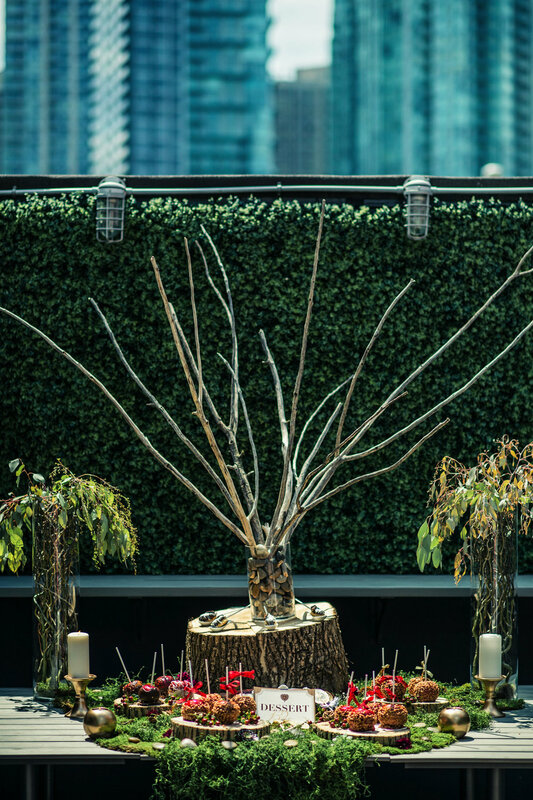 From small, intimate ceremonies to large-scale celebrations, we understand that no two events are the same, thus our approach is uniquely tailored and customized to suit every event. 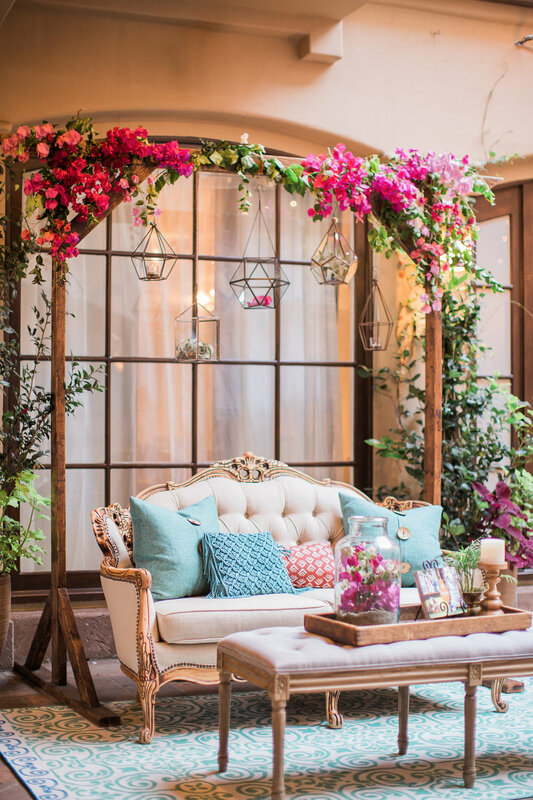 Simply put, D'sign'd Affairs creates one-of-a-kind events; and in doing so, we oversee all elements of creative concept development and execution, event design, budget management, vendor relations, day-of coordination and post-event analysis.